PARK YOUR SHIP IN PARADISE! 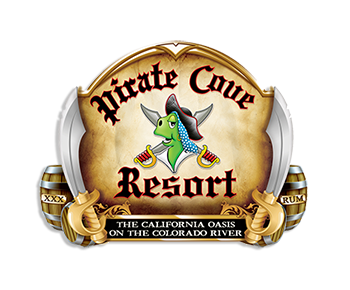 Pirate Cove Marina provides a complete boating experience, offering much more than just boat slip rentals. 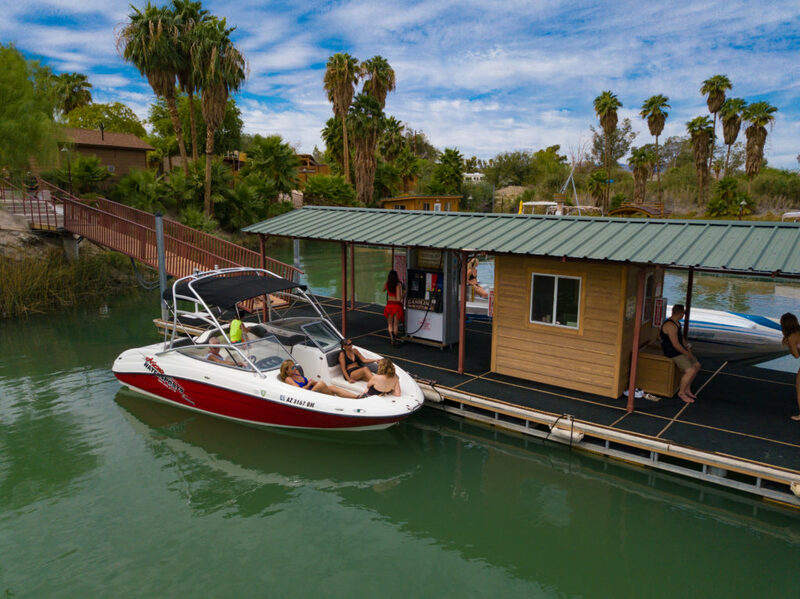 A new 250 slip marina, seven lane launch ramp, fuel dock, boat rentals, a convenience store, beach boutique, restaurant and bar, will more than keep you entertained for the day or for your entire vacation. 250 of the newest boat slips on the River! Cool to the touch and doesn’t splinter! 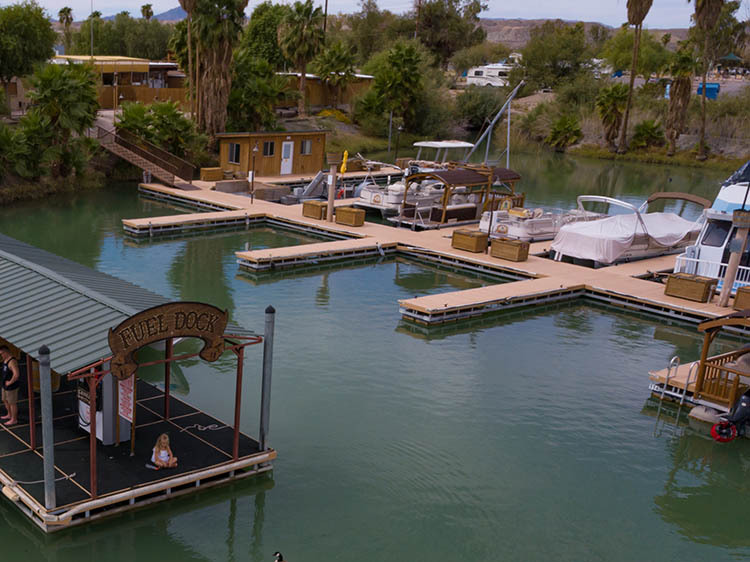 GAS UP AT OUR DOCKS!